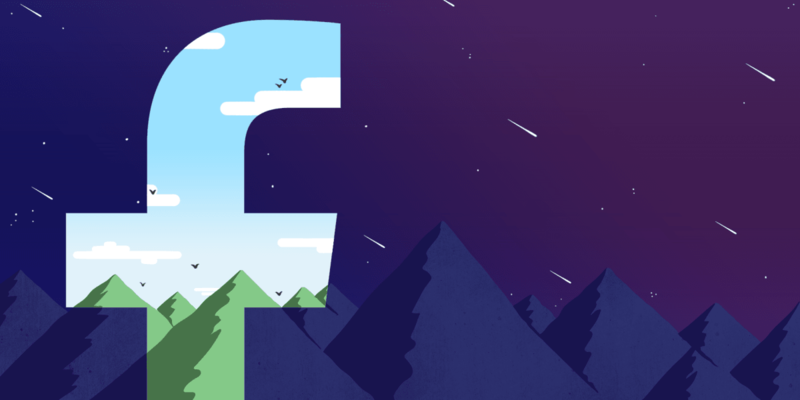 With the launch of Instant Articles for publishers to deliver content and ads more quickly on mobile, Facebook made it clear that it was serious about monetizing content. A new user survey from the company, spotted by The Verge, hints at the possibility of Facebook allowing users to accept donations in posts, either to earn money or aid a charitable cause. The survey also indicated that the social network is considering other ways of generating revenue, including branded content and sharing earnings from ads on posts with Facebook. It’ll be interesting to see if the company goes down any of these roads. The most straightforward path of allowing users to add a tip jar to their posts might see Facebook go up against blogging platform, which recently enabled publishers to monetize their work through sponsored content and monthly subscriptions. Medium, which has already clocked more then two million posts from users, has seen heavy hitters like Femsplain and The Awl, as well as blogs from Time and Fortune sign on to its networked service to take advantage of the new payment features. Of course, it may be too early to predict a winner, seeing as how all Facebook has done is conduct a survey. But it could be a compelling choice for publishers because that’s where a lot of their readers spend their time anyway. In a piece about publishers struggling to cope with shifting trends in digital media in The New York Times, Om Malik, founder of the celebrated and now defunct tech blog GigaOM, said that if he were to launch his company afresh today, he’d skip building a website and go with just a Facebook page instead – but he still hadn’t a clue about how he’d earn money from it. Given that Facebook is now an advertising powerhouse comparable in scale to Google, it can experiment with several different ways to generate revenue from valuable content. Let’s see if it can figure out the exact formula to make it rain dollars and revolutionize publishing on the Web.